You may have heard the term “blockchain technology” before, in reference to Bitcoin and other cryptocurrencies. For the uninitiated, the term might seem abstract with little real meaning on the surface. However, blockchain technology is a critical element of cryptocurrencies — without it, digital currencies like Bitcoin would not exist. If you are new to cryptocurrencies, and new to blockchain technology, read this guide on the basics to get yourself started. If you are already a seasoned trader, maybe you’ll learn a thing or two you didn’t already know. To start, let’s talk about the history of the blockchain. 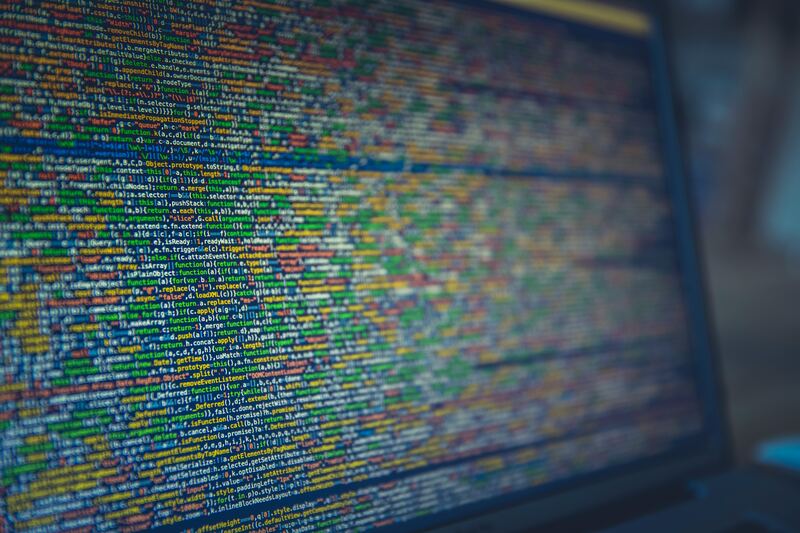 Before it was ever used in cryptocurrency, it had humble beginnings as a concept in computer science — particularly, in the domains of cryptography and data structures. 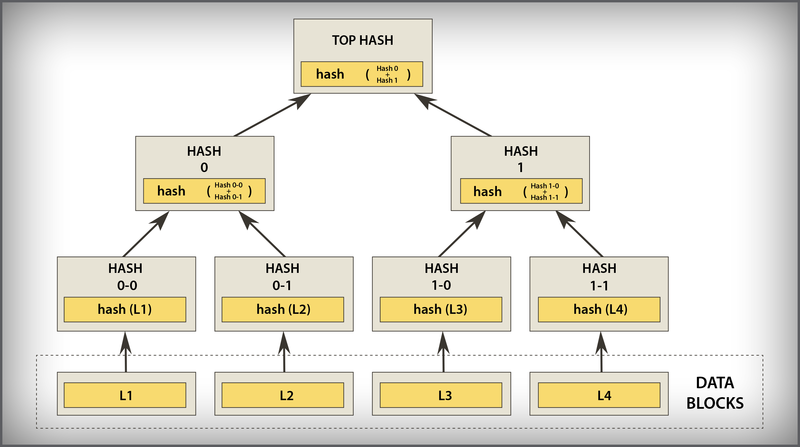 The very primitive form of the blockchain was the hash tree, also known as a Merkle tree. This data structure was patented by Ralph Merkle in 1979, and functioned by verifying and handling data between computer systems. In a peer-to-peer network of computers, validating data was important to make sure nothing was altered or changed during transfer. It also helped to ensure that false data was not sent. In essence, it is used to maintain and prove the integrity of data being shared. In 1991, the Merkle tree was used to create a “secured chain of blocks” — a series of data records, each connected to the one before it. The newest record in this chain would contain the history of the entire chain. And thus, the blockchain was created. In 2008, Satoshi Nakamato conceptualized the distributed blockchain. It would contain a secure history of data exchanges, utilize a peer-to-peer network to time stamp and verify each exchange, and could be managed autonomously without a central authority. This became the backbone of Bitcoin. And thus, the blockchain we know today was born, as well as the world of cryptocurrencies. To begin, we need to explore the concept of “keys”. With a set of cryptographic keys, you get a unique identity. 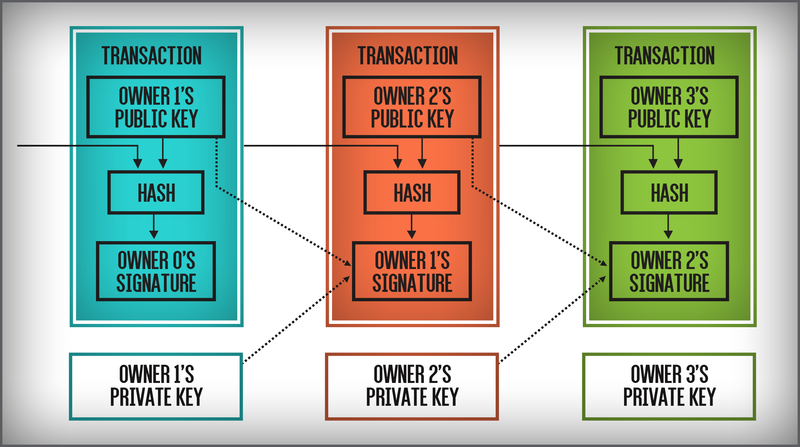 Your keys are the Private Key and Public Key, and together they are combined to give you a digital signature. Your public key is how others are able to identify you. Your private key gives you the power to digitally sign and authorize different actions on behalf of this digital identity when used with your public key. In the cryptocurrency world, this represents your wallet address (public key) and your private key is what let’s you authorize transfers, withdrawals, and other actions with your digital property like cryptocurrencies. As an aside, this is why it’s so important to keep your private key safe — anyone who has your private key can use it to access any of your digital assets associated with your public key and do what they want with it! Everytime a transaction occurs, that transaction is signed by whoever is authorizing it. 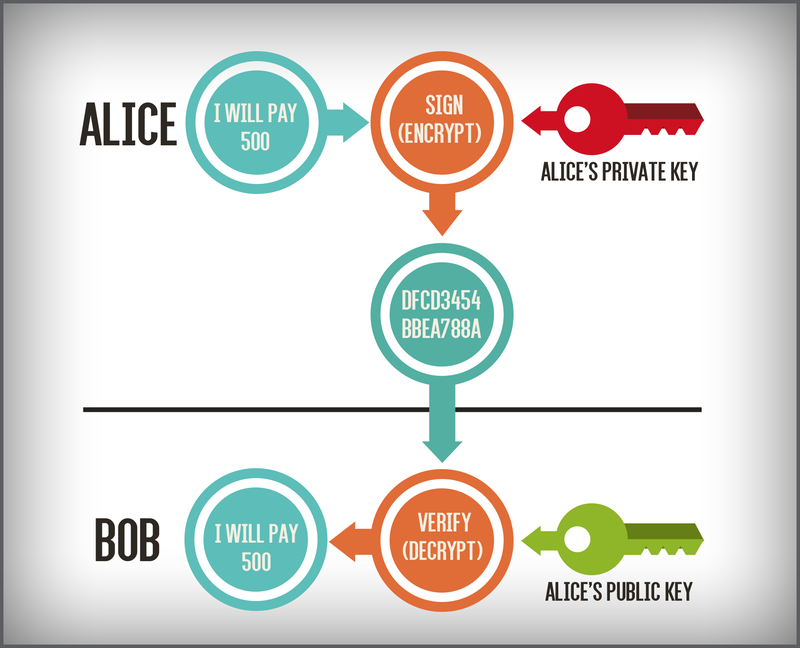 That transaction might be something like “Alice is sending Bob 0.4 BTC”, will include Bob’s address (public key), and will be signed by a digital signature using both Alice’s public key and private key. This gets added to the ledger of that blockchain that Alice sent Bob 0.4 BTC, and will also include a timestamp and a unique ID number. When this transaction occurs, it’s broadcasted to a peer-to-peer network of nodes — basically other digital entities that acknowledge that this transaction has occurred and adds it to the ledger. Each transaction in that ledger will have the same data: a digital signature, a public key, a timestamp, and a unique ID. Each transaction will be connected, so if you move back one transaction in the ledger, you may see that Chuck sent Alice 0.8 BTC at some time. If you move back another transaction, you might see that Dan sent Chuck 0.2 BTC at some other time before that. The anonymity of cryptocurrencies come from the fact that your public key is just a randomized sequence of numbers and letters — so you are not literally signing with your own name or some sort of handle. A public key doesn’t tell you the real identity of the person behind it. You are also more or less free to generate as many key pairs as you want and have multiple cryptocurrency wallets. Be warned though, there could be other ways someone can figure out your identity — for example, through your spending habits. For enthusiasts of blockchain, you will hear a lot about the decentralized aspect of it. What makes this so appealing is that it makes the blockchain impervious to censorship, tampering, or corruption. Because it uses a peer-to-peer network, copies of the ledger are stored in many different locations, and unless you manage to track down every single one of them (Bitcoin is estimated to have over 35,000 nodes in its P2P network), you can’t destroy it. As well, because so many different, independent nodes are keeping track of the ledger, modifying it in an untrustworthy way won’t go very far because all the other nodes will disagree with that transaction and won’t add it to the ledger. This is a huge part of why so many people believe blockchain technology is the future of currency, and why it is being adopted in industries other than cryptocurrency. However, like any system created by humans, there are always downsides. Blockchain technology has a pretty steep learning curve. Especially for the typical individual without a technical background, all the jargon and computer science concepts involved may intimidate and scare away otherwise would-be users. However, the rising popularity of cryptocurrency is resulting in the blockchain moving into the mainstream, with a lot more resources available to make the topic more approachable. Transferring, trading, and buying cryptocurrencies usually involves a transaction fee, and is not usually instantaneous. The former can be costly, the latter inconvenient. There is also a concept called the “51% attack” — if for some reason 51% of a peer-to-peer network validates an otherwise invalid transaction, it will still get approved and added to the ledger by nature of how the validation process works. Maybe right now it’s unlikely to happen, but it is a security flaw that might have potential for exploitation in the future. However, there are a lot of developers, users, and enthusiasts who truly believe blockchain technology is the future. Many want to see the technology succeed, so stay tuned for new developments! Now that you know what blockchain is, learn about the main players in the crypto market in our guide, The Top 50 Cryptocurrencies. Alternatively, get a graphic representation of the market in The Periodic Table of Cryptocurrencies. Chantelle is a computer engineering student with over three years of experience writing for science and technology outlets, and a cryptocurrency enthusiast. When she isn't busy keeping up with the latest news in the tech world, she is busy pursuing her space engineer ambitions.